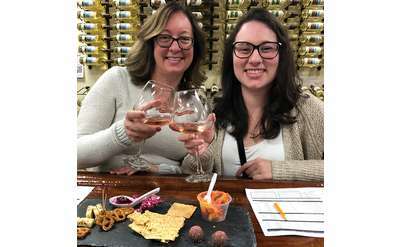 Taste Adirondack Winery's selection of New York wines! 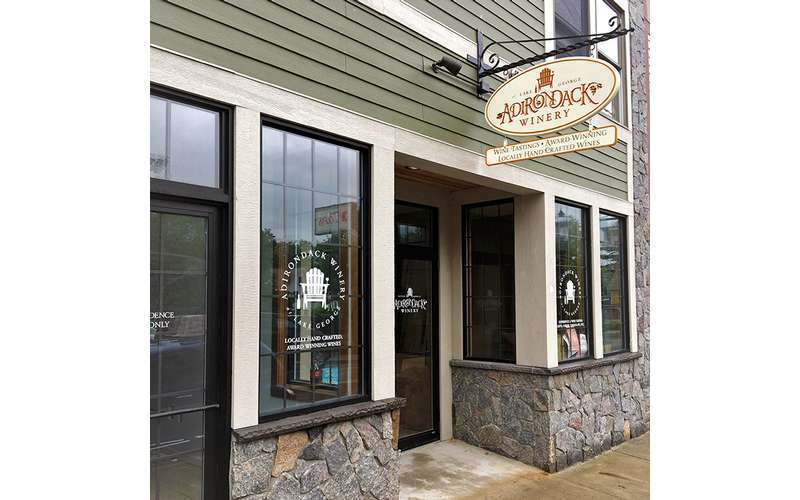 Adirondack Winery, a Staple in Lake George Village since 2008, opened the doors to a second Tasting Room Location in Bolton Landing in June 2017. 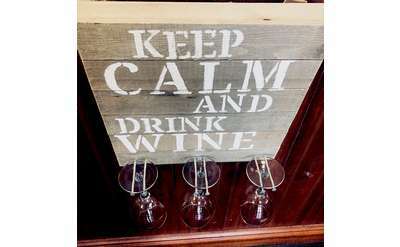 This beautiful new tasting room features hand crafted wood rustic décor, an impressive artistic chalkboard, a bottle glass bar top and cork wall, among other unique accents. 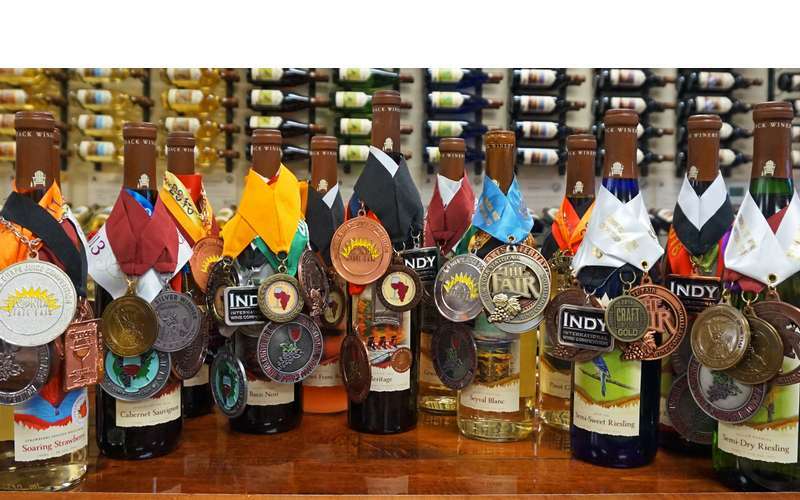 Your tasting session will be guided by one of their knowledgeable wine tasting associates. 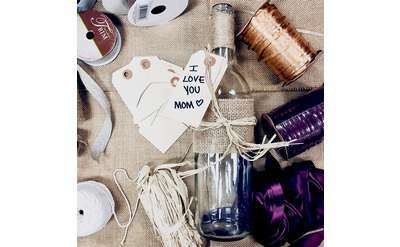 Reservations are not necessary for parties under 8 people, but they are highly recommended for larger groups. 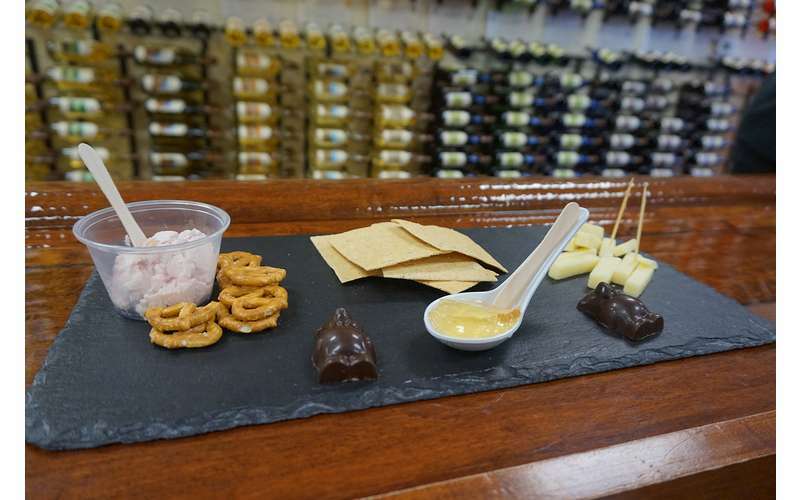 Tastings are offered during hours of operation. 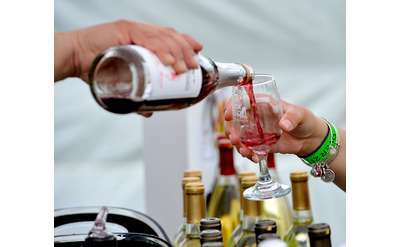 Ready to try some wines? 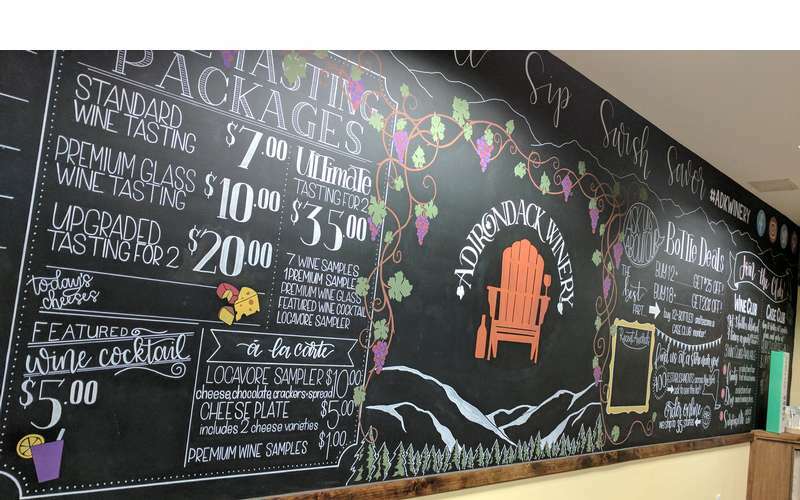 You can find Adirondack Winery on Lake Shore Drive across the street from Tops Market. While there is no on-site parking, you'll find ample parking on either Bolton Landing's streets or at a public lot that is within walking distance. 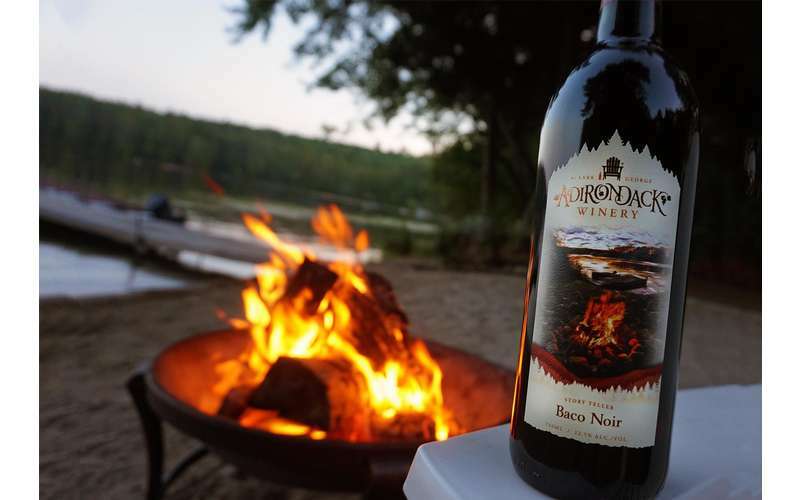 Learn more about their wines by visiting Adirondack Winery's website! 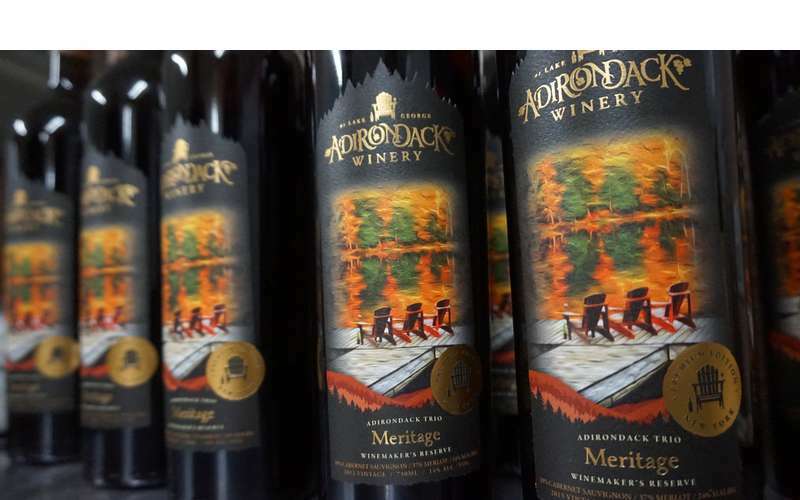 Adirondack Winery wines are also available to purchase online and at wine stores and restaurants across New York. 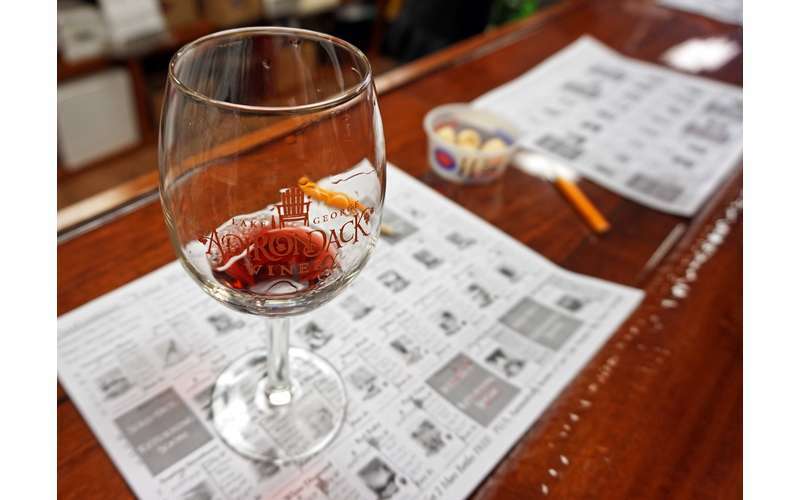 Adirondack Winery is a designated a TasteNY attraction.